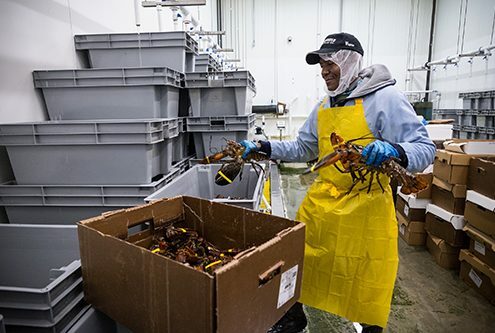 Seafood wholesale supplier, Samuels & Son Seafood, is a family owned and operated company that has been providing exceptional seafood and service for over 100 years. 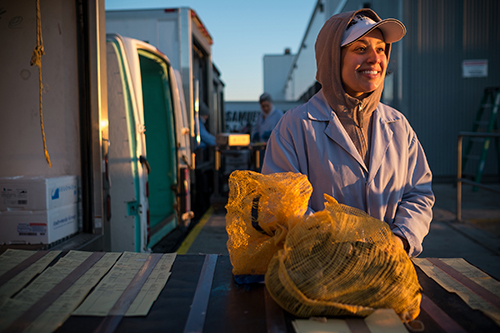 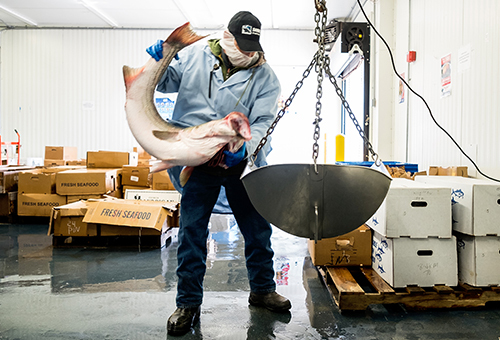 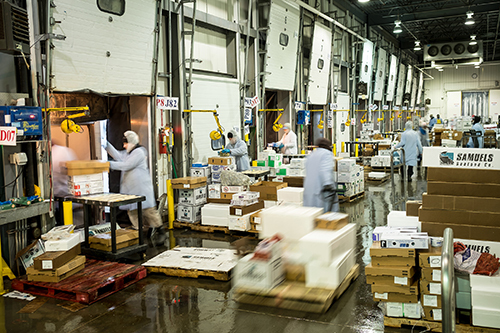 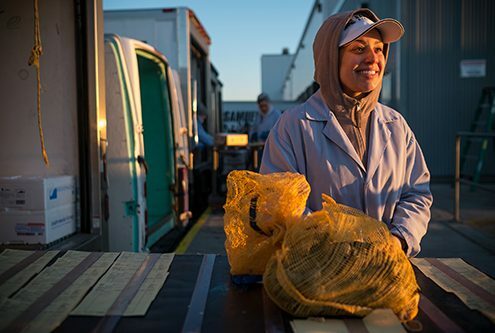 Samuels and Son Seafood is dedicated to serving chefs, retailers and restaurants throughout the Mid-Atlantic, Mid-West, South Coast, and West Coast regions with premium fresh and frozen seafood. 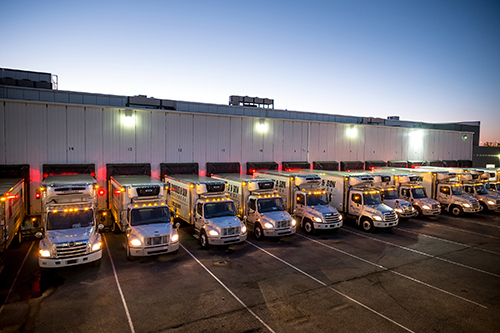 Samuels has over 100 trucks running throughout the Mid-Atlantic region each day, and has over 400 employees in their Philadelphia facility. 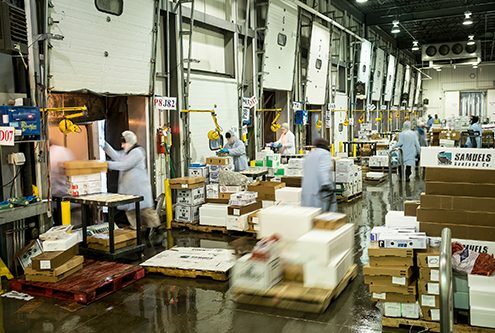 With the help of PIDC, the wholesaler completed construction on a 70,000 square-foot refrigerated warehouse on a 5-acre parcel in the Food Distribution Center in 2009.